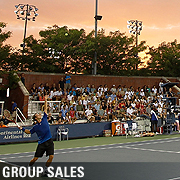 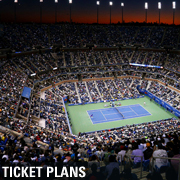 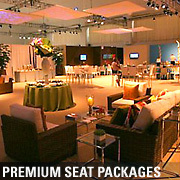 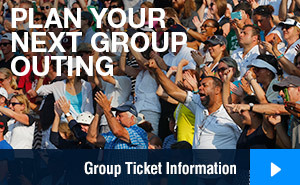 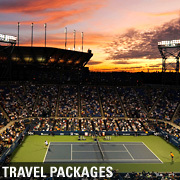 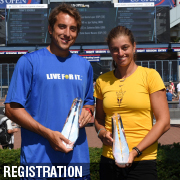 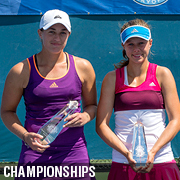 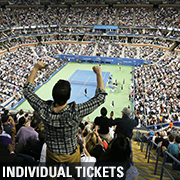 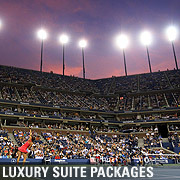 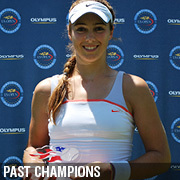 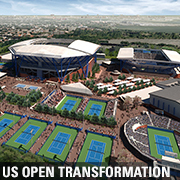 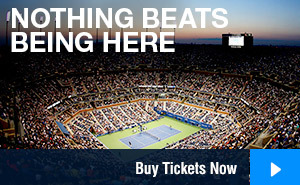 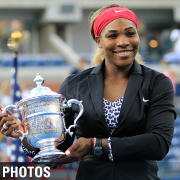 Tickets to the 2015 US Open are on sale now. 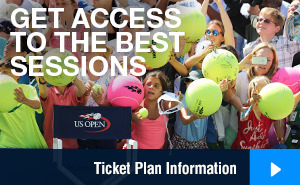 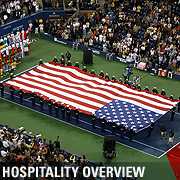 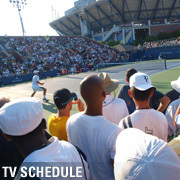 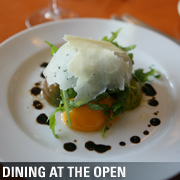 The 2015 US Open is scheduled to take place from Monday, Aug. 31, through Sunday, Sept. 13. 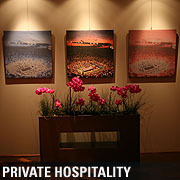 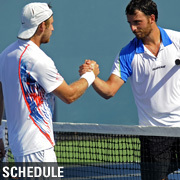 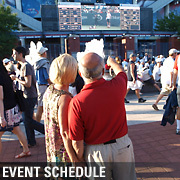 ^ Field court play begins at 12:00 p.m.